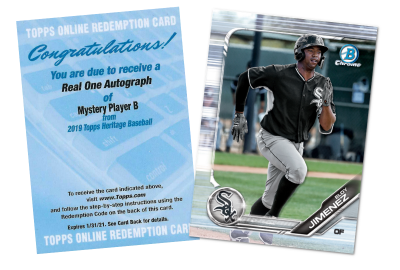 Eloy Jimenez named the 2019 Topps Mystery Redemption Player B. 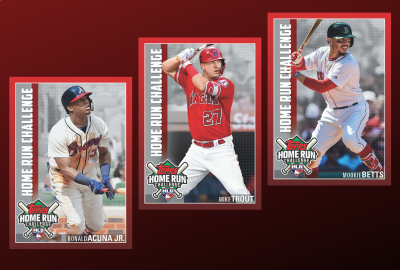 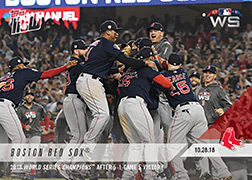 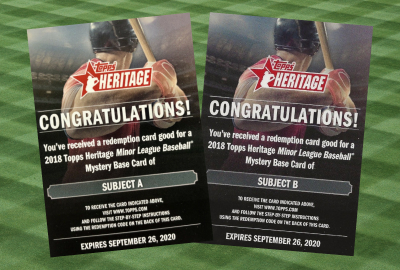 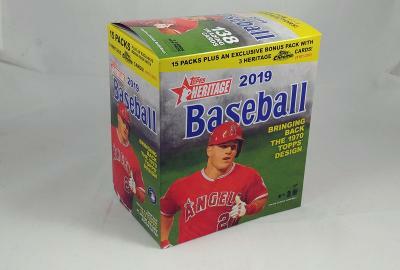 2019 Topps Heritage Baseball Mega Box comes with new Chrome cards and exclusive relics. 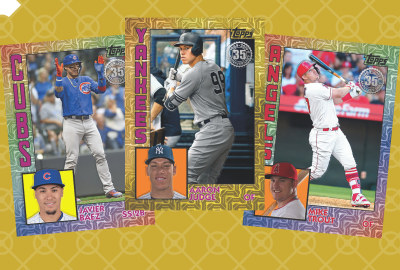 Each pack contains four chrome cards in the 1984 Topps Baseball design. 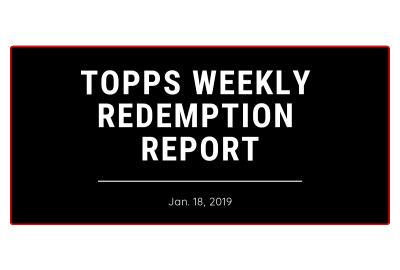 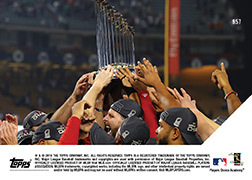 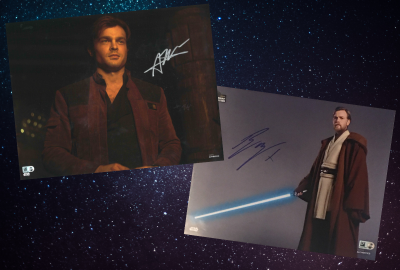 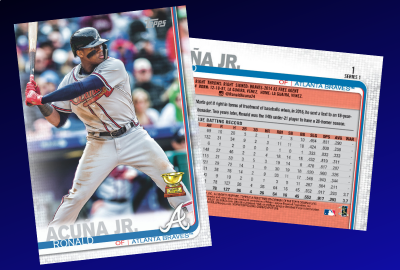 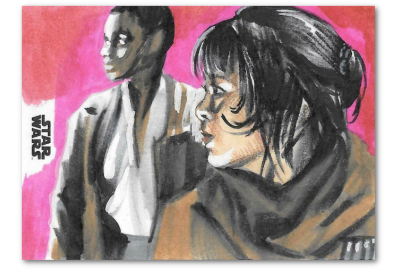 The Topps weekly redemption report features new cards that are currently being shipped out.